For the temporary installation at 101 Spring Street, Long has used a terracotta slip to make works on the two east walls that extend the length of the building, measuring nearly 60 feet. Though Judd historically used the ground floor of 101 Spring Street for the exhibition of his work and others, Long’s work has never before been exhibited in the space. Judd wrote on Long throughout the 1970s and into the late 1980s, with regard to the location, process, and exhibition of an artist’s work; and the lack of such support in New York. 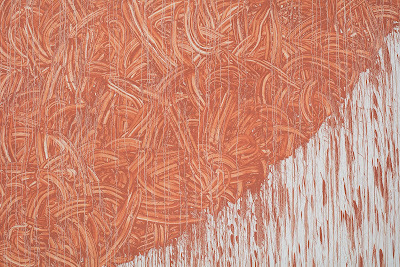 For Judd, “Competent art made in a place should be shown in that place.” Further, in an essay regarding the current state of the European art world, Judd definitively stated, “… Richard Long is the best artist in Europe.” Select essays will be included in the forthcoming publication Donald Judd Writings, to be released in November 2016. Curated by Flavin Judd, the installation is part of an ongoing series that aims to highlight and contextualize the interrelated aspects of Judd’s work and that of his contemporaries. Judd Furniture, writings from the Donald Judd Archives, and selections from the Donald Judd Library in Marfa, Texas will accompany the installation, open to the public on Thursdays, Fridays, and Saturdays from 1:00pm to 5:30pm through December 17, 2016. Public programming will be included throughout the duration of the exhibition, and announced at a later date. 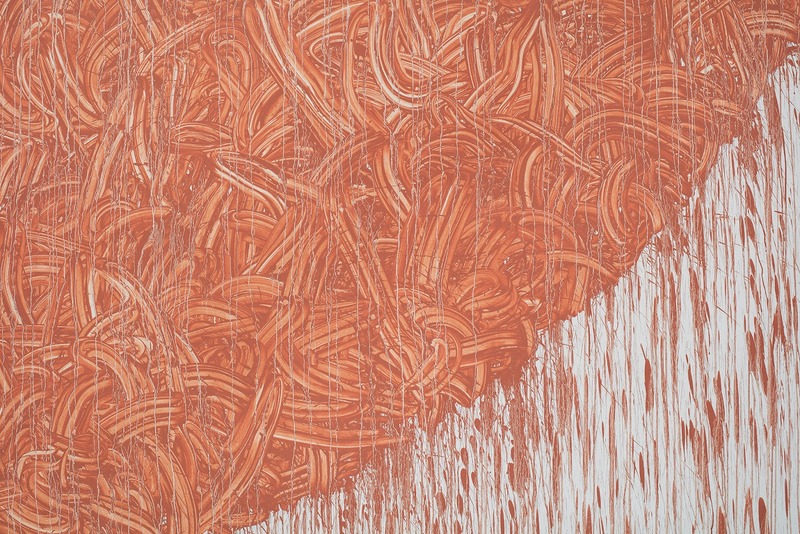 This installation by Richard Long is made possible with support from Sperone Westwater.